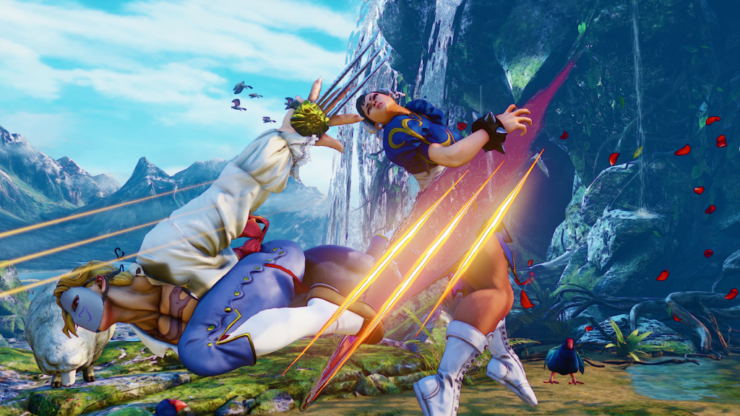 Capcom has posted an update on the status of the Street Fighter V Worldwide beta test, detailing on when the update will be live. The worldwide beta test will begin on August 28th at 4pm PST (August 29th 12:00am BST/ 8:00am JST), and will continue for five days and end on September 2nd at 7am PST (3:00pm BST/11:00pm JST). As a lot of you may have known, we’ve recently been holding regional server stress tests and have experienced minimal issues. Due to the promising results received, we are now moving forward with our worldwide beta test. 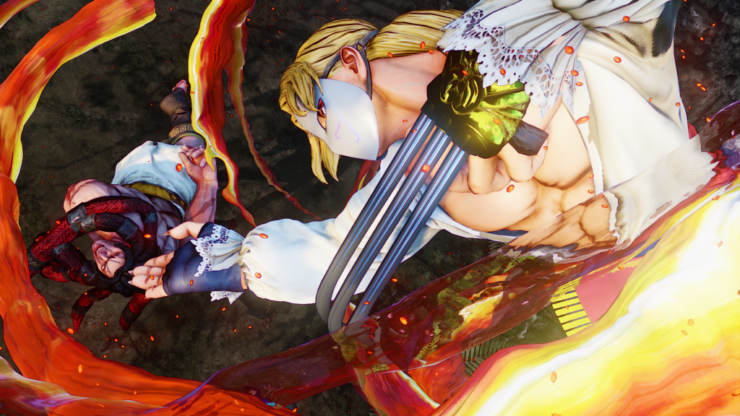 The worldwide beta test will begin on August 28th at 4pm PST (August 29th 12:00am BST/ 8:00am JST), and will continue for five days and end on September 2nd at 7am PST (3:00pm BST/11:00pm JST). 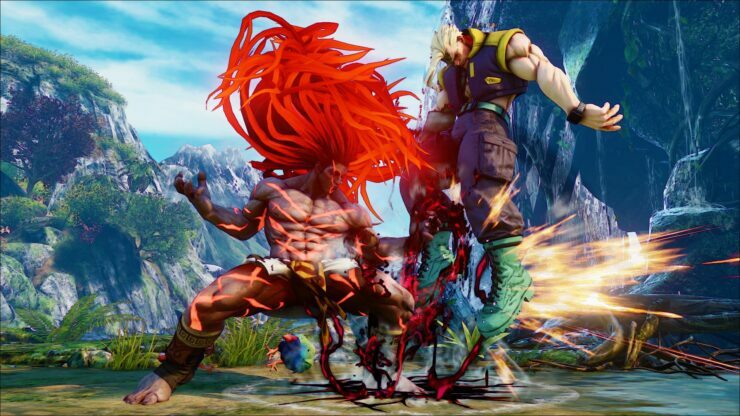 Outside of the servers being shut down for periodic maintenance, we expect everything to run continuously throughout the entire five day beta period. 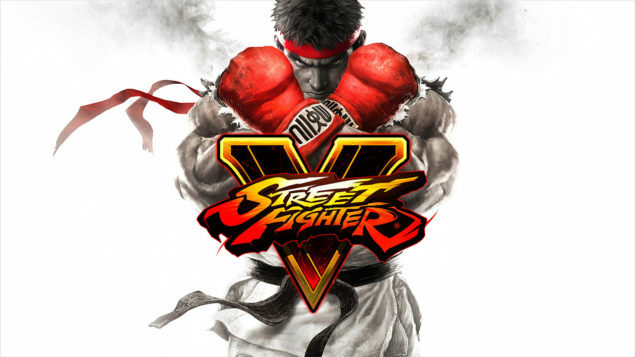 Although we want you all to experience the awesomeness that is Street Fighter V during this time, please note that this is a beta and users may run into connectivity issues. This data is extremely helpful to us, as it will ensure that the final product will have the most optimal net code. In case there are issues, be sure to follow @SFVServer on Twitter for the latest updates on the status of the server. Make sure to bring your A game. The world is waiting! 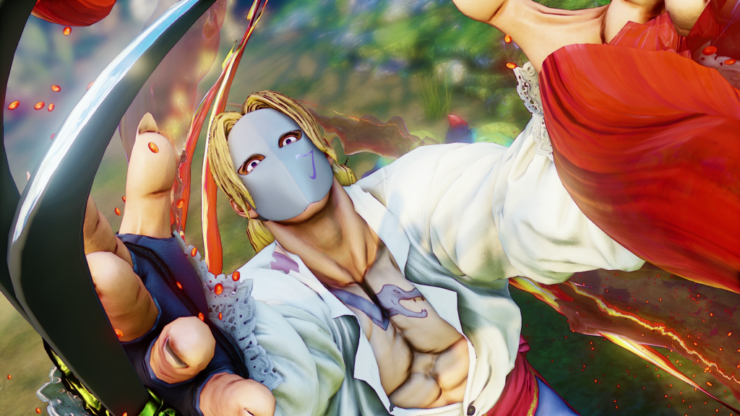 Capcom has recently revealed Vega for Street Fighter V, and the iconic Spaniard looks quite sharp in the latest iteration of the Street Fighter franchise. 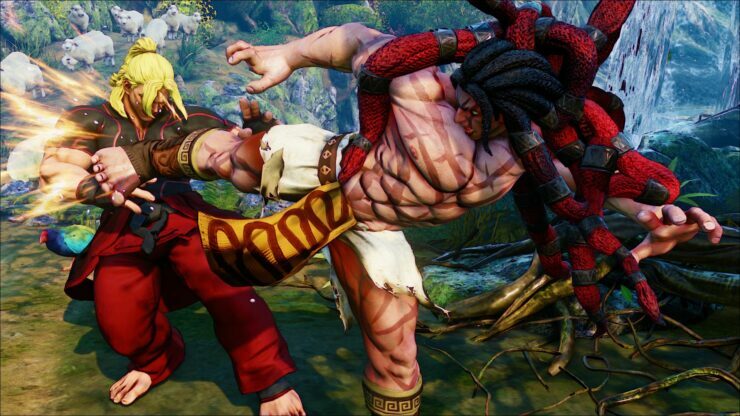 Previously they revealed a new character for Street Fighter V at EVO 2015, named Necalli. 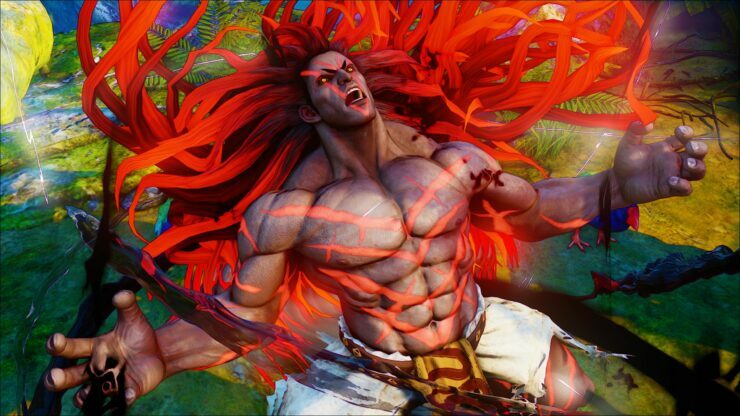 Necalli is a newcomer to the Street Fighter series and he seems to be a quite interesting addition to the expanding roster.